It is that time of the year again when many young friends among us will be appearing for board examinations and other entrance examinations. Last year during Pariksha Pe Charcha, Prime Minister Narendra Modi interacted with several students from across the country. This 29 January, 2019, Prime Minister Narendra Modi will again interact with a cross section of Students, Teachers and Parents. 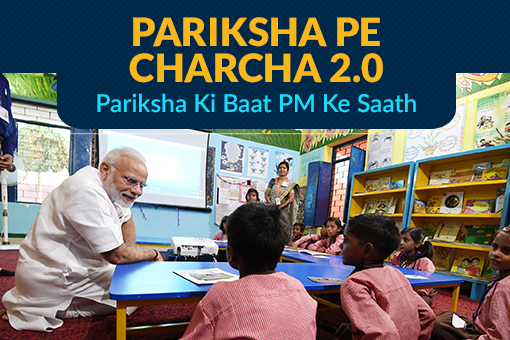 We are calling upon Students, Teachers and Parents for another exciting edition of interaction with Prime Minister Narendra Modi – Pariksha Pe Charcha 2.0! Participate in the Pariksha Pe Charcha 2.0 Contest by clicking the "Login and Participate" button below. The competition is only for students studying from classes 9 to 12, graduate and undergraduate college students, their parents and teachers. Selected participants will have an opportunity to attend an interaction with Prime Minister Narendra Modi! 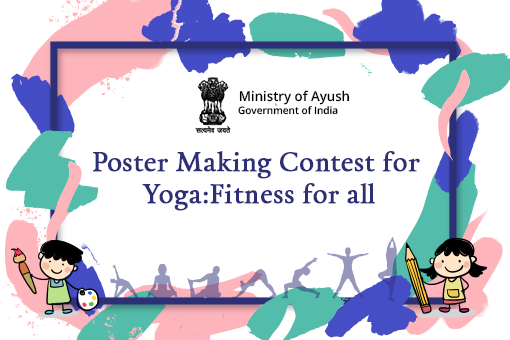 The best responses will be featured in Prime Minister Narendra Modi's Interactive Session with Students scheduled on 29 January, 2019 in New Delhi. Here is what you need to do to be among the chosen ones at the venue of the Pariksha Pe Charcha 2.0 event with Prime Minister Narendra Modi, to be held on 29 January, 2019. 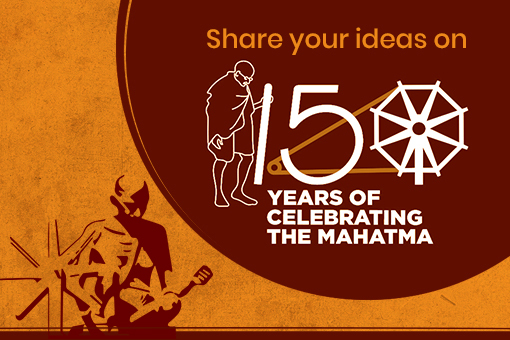 1.Participate in the Pariksha Pe Charcha 2.0 Contest by clicking the "Login and Participate" button below. -Catchy Caption Contest: Turn on your creativity. Suggest a caption for the image provided in the Pariksha Pe Charcha 2.0 Contest. Captions cannot exceed 150 characters. Original, punchy, witty, and meaningful captions stand a chance to win. -I am Inspired Contest: Was there something in the book 'Exam Warriors' that made you look at exams, or life, differently? It could be a mantra, it could be a concept, or it could be the whole 'Exam Warriors' book itself. Tell us one instance or situation where something from 'Exam Warriors' inspired you to deal with a situation or do something different. Entries can be in both video (URL of Youtube video of up to 60 seconds) and text (maximum 500 characters). -My Success Mantra: Every student can do with some help on how to be an Exam Warrior. When such help arrives from a more seasoned Exam Warrior, it is even more useful and Inspire other exam-facing students with your insights and success mantras! Entries can be in the form of a video (URL of Youtube video not longer than 60 seconds) or text (not more than 500 characters). -Teacher's Thought: Teachers are adept at teaching, whether it is something from the syllabus or in facing challenges. Teachers can give a punchy and short mantra for exam success to students. The mantra should not exceed 500 characters. -Learning from my Exam Warrior: Often, it is asked what parents taught their children. However, there is a lot that parents learn from their children as well. As parents, what is it that you have learnt from the young Exam Warrior at home? Answers cannot exceed 500 characters. 2. 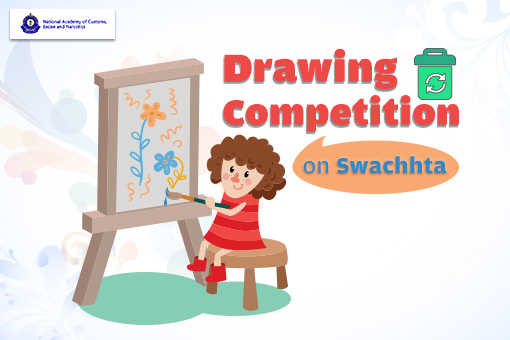 This Contest is open to Indian citizens only, who are resident. 3. An individual is permitted to participate only once in the Contest. Multiple entries from the same person will result in disqualification. 5. MyGov holds the right to disqualify participation of any user for any misconduct or improprieties. 6. MyGov reserves the right to cancel or amend all or any part of the Contest or Contest and/ or the Terms & Conditions/ Technical Parameters/ Evaluation Criteria. 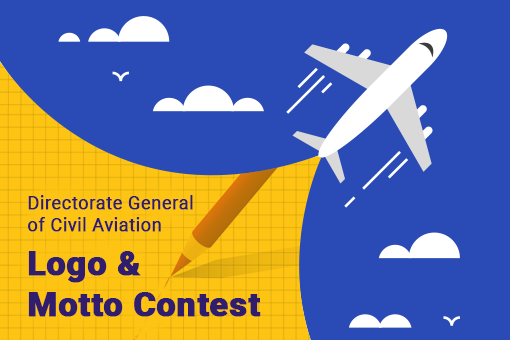 However, any changes to the Terms & Conditions/ Technical Parameters/ Evaluation Criteria, or cancellation of the Contest, will be updated/ posted on the platform. 7. The expenses regarding travel , lodging and other miscellaneous expenses of selected school students , Parent of School students and school teachers will be borne by the Government. 8. There is no monetary prize involved for participating in the Contest. 9. Once a contestant is identified to participate in the Pariksha Pe Charcha 2.0 interaction with Prime Minister Narendra Modi on 29 January, 2019 in New Delhi, they or their guardian will need to revert with a confirmation email immediately, in order to be provided with a formal invitation. 10. All disputes/ legal complaints are subject to jurisdiction of Delhi only. Expenses incurred for this purpose will be borne by the parties themselves.